Life, as we all, you and old know, is not fair. So what do we do about it? Do we let it defeat us while we are in the most vulnerable state, suffering what seems to be immense pain that we cannot endure? Or do we take a personal journey through our own reality and face the ultimate knowledge? We are not alone; there is a loving God who cares for us. 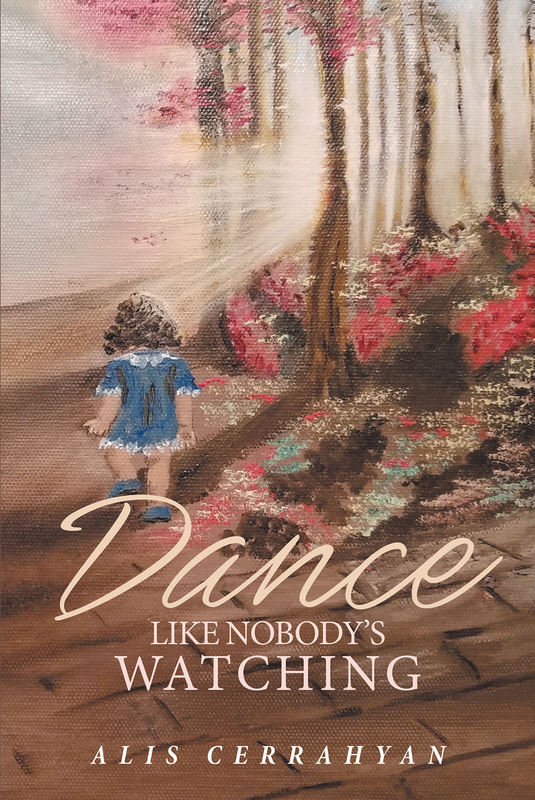 Dance is a book offering answers by a wise woman who has traveled not only continent to continent (and writes in her fourth language after Armenian, Turkish, and French) but from abject hopelessness to survival and success through her faith, her self-reliance, and her devotion to Christianity, her religion, but not one to which she limits her insights. She tells us how she survived through her own rough-honed spirituality, her never-ending search for confidence, and the path that provided her for achievement and success. Alis Cerrahyan has written a humble yet powerful memoir. It beautifully portrays the true power of forgiveness and allows us to share in a journey of faith and determination unaltered by circumstances. The truth is a powerful healer.